The National Rural Network has launched a photo competition titled ‘Habitat loss threatens all our futures’. Habitats and natural ecosystems are crucial to the preservation and conservation of biodiversity. 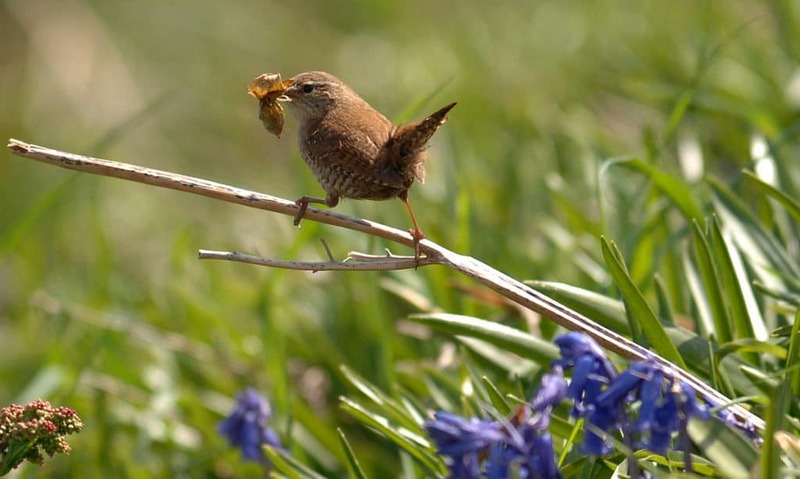 There are many large-scale projects such as restoring drained peatlands, the Pearl Mussel Project and the Hen Harrier Project that have the objective of protecting threatened habitats. Restoring peatlands is important to reinstate lost habitats, while also playing a vital role in carbon sequestration. The Pearl Mussel Project is managing and enhancing ecosystems to maintain and protect some of Ireland’s most pristine waters, while the Hen Harrier Project is a land-based species focused scheme, which educates farmers on how to correctly manage their land to encourage successful breeding seasons of the ground nesting birds. We want you to capture habitats within your locality no matter how big or small and share them with us! Entries must be sent in landscape and JPEG format. All entries must be greater than 3MB. Please send your photo to farmphoto@nationalruralnetwork.ie with a description of the habitat and its location. Please provide a contact number with your entry. There will be 2 lucky winners selected by the NRN biodiversity team. Winners will receive two tickets to BLOOM in the Park. Closing date for entries is 30 May. Best of luck and we look forward to seeing your photographs.